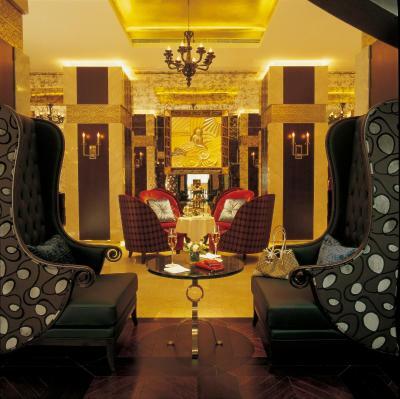 Lock in a great price for The Yangtze Boutique Shanghai – rated 8.8 by recent guests! Great location, for a first Shanghai visit absolutely perfect!! The bed was great, the size of the room. Staff very friendly. The moment you walk into the Yangtze Boutique Shanghai, you notice that the hotel smells really good! The interior is like stepping back into an art deco time machine. The staff is very courteous and more than willing to help you with your luggage or helping you find a taxi if needed. We enjoyed our room, and my daughter loved the little boxes of Hershey's kisses that were left on our nightstand when we checked in. The bathroom was great! We loved the huge bathtub! Even though we were in the middle of a busy area, I did not notice any loud street noises inside our room. The location is close to Nanjing Road. It's a decent walk to the Bund, but not too far. It is across the street from the metro station, which is very convenient. Amazing hotel in the heart of Shanghai. Fourth stay here and I will return. Clean, perfectly located and good value for money. Great location- a few steps from exit 14 of people’s square metro station which is very convenient. The room was pretty big and gorgeous. Service was excellent and the staff was helpful and nice. I would stay here again. 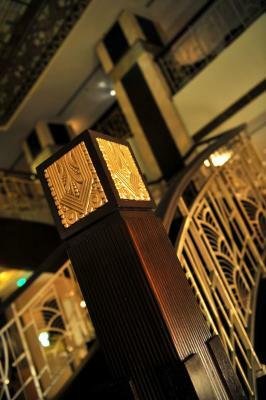 I love the old Shanghai Art Deco style. This hotel has it in spades!! I felt like I was visiting the Old Shanghai of the 1920's. In room facilities is very good, all necessary goods are provided in a good quality. Hotel staff was very nice and helpful. 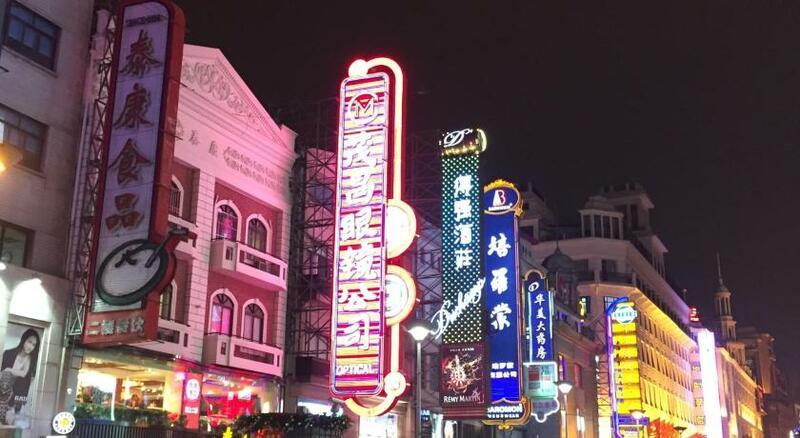 Location is near to subway station, a few step to Nanjing East walking street. Nice building, location is good. Convenient transportation. Everything! The room was big with 2 balconies. The beds were very comfortable. The room was well lighted. The bathroom was spacious with separate toilet, shower and bat tub. Bath tub has TV. The staff were courteous and helpful. The location is just a stones throw away from the metro. Raffles City, Nanjing Road and Peoples Square a few steps away. Lots of convenient stores nearby and restaurants as well. 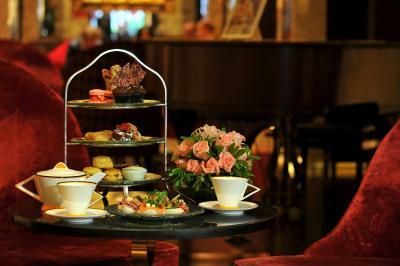 One of our top picks in Shanghai.Blending 1930’s Shanghai charm with luxuries of the modern world, The Yangtze Boutique Shanghai is located in Shanghai’s city center, just 100 feet from People’s Square metro station (line 1, 2 and 8). 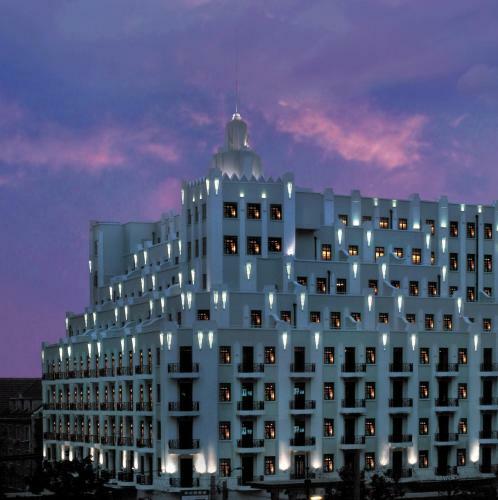 Its excellent leisure facilities include a gym and a historic ballroom. 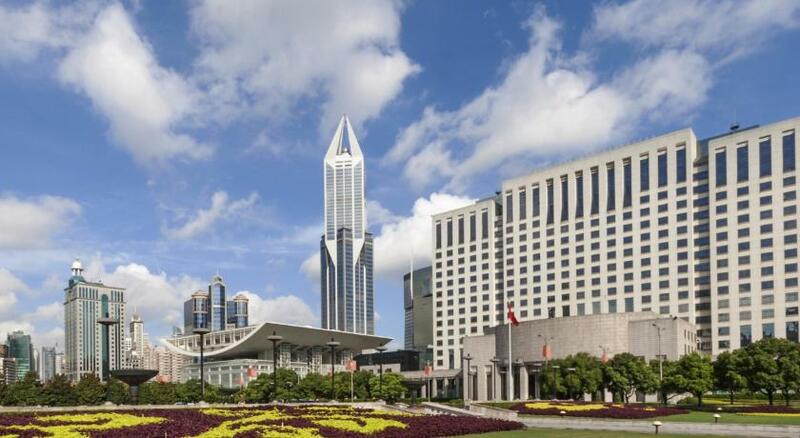 The Yangtze Boutique Shanghai is surrounded by a range of dining, shopping and entertainment options, such as Nanjing Pedestrian Street, Huaihai Road, Shanghai Art Museum, Shanghai Grand Theater and People's Park. 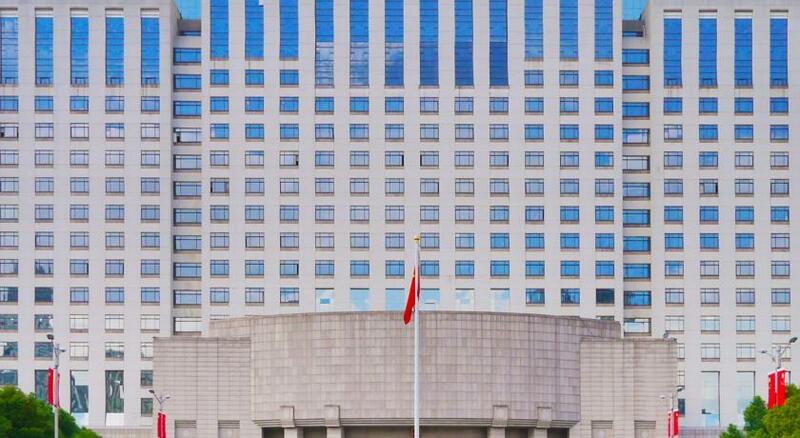 It is a 10-minute walk from The Bund. 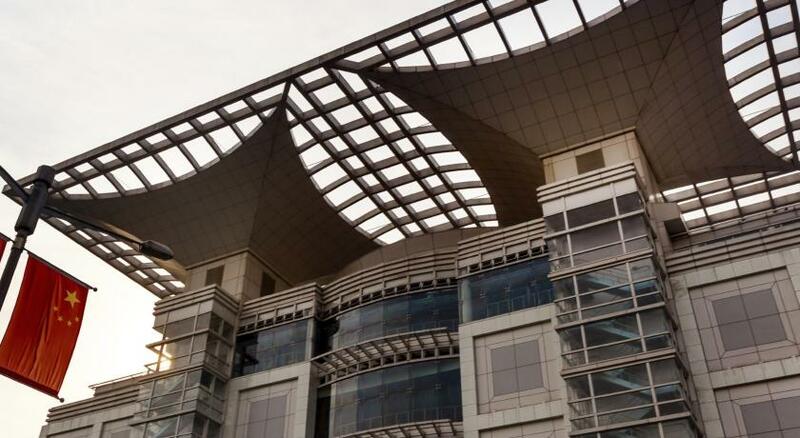 Shanghai Hongqiao International Airport is about a 45-minute car journey from the hotel, while Pudong International Airport is 50 minutes' drive away. 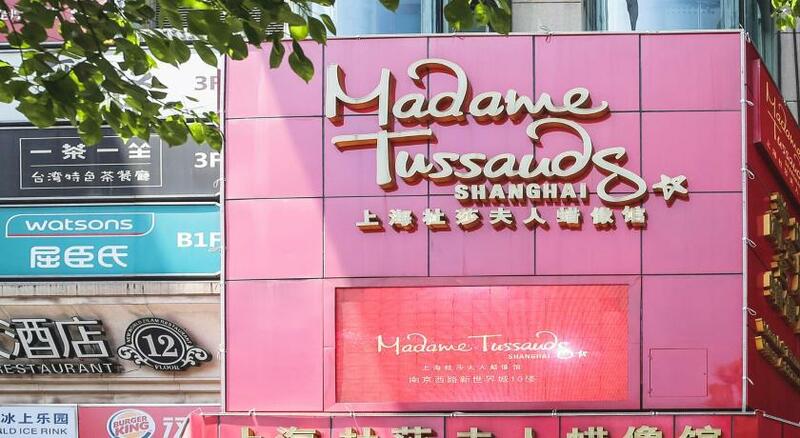 The Yangtze Boutique Shanghai is a 40-minute drive to Shanghai Disneyland. 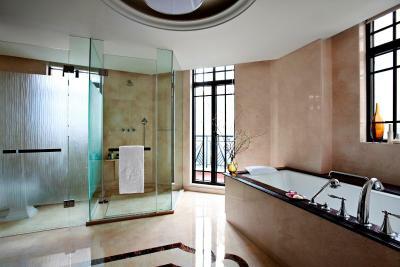 All rooms demonstrate enchanting elegance by a perfect integration of old shanghai culture and Art Deco. Each has a 42-inch flat-screen TV, DVD player and iHome iPod dock. 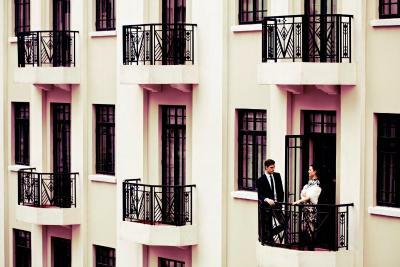 Most of the rooms have a balcony with views of Shanghai skyline. Swirling staircases, classic art displays, soothing background music and colorful dome paintings add to the charm of this design hotel. Special day trips and car rentals can also be arranged at the tour desk. The three on-site restaurants serve a delicious selection of Cantonese dishes and Italian cuisine. To unwind, The Bar offers a fashionable venue to socialize with a cocktail. 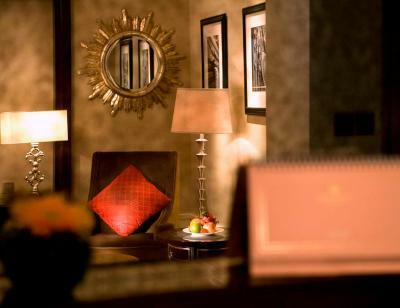 When would you like to stay at The Yangtze Boutique Shanghai? Tastefully decorated, elegant room has a DVD Player, iPod docking station and an private bathroom with a bathtub. Some rooms feature a balcony. 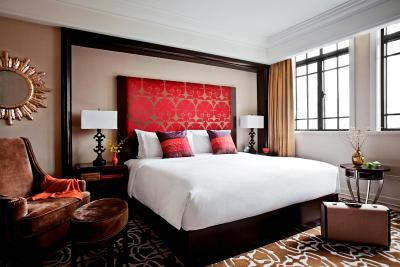 Spacious room comes equipped with a DVD player, an iPod docking station and a private bathroom with a bathtub. Features upgraded amenities and some rooms feature a balcony. Suite features mini Hi-Fi system, Nespresso coffee machine, DVD player, iPod docking station and private bathroom with a bathtub. Some rooms have a balcony. This twin/double room has a iPod dock, bathrobe and seating area. This twin/double room features a satellite TV, seating area and iPod dock. - Turn-down service with drinks (one of these 3 options: two glasses of milk, a pot of soothing tea or two glasses of red wine). This family room features a cable TV, a DVD player and air conditioning. A free extra bed at 3.3 ft x 6.6 ft is offered. This room can hold 2 adults and 1 person up to 18 years old. This twin/double room has a iPod dock, mini-bar and bathrobe. House Rules The Yangtze Boutique Shanghai takes special requests – add in the next step! Greatwall Dragon Jin The Yangtze Boutique Shanghai accepts these cards and reserves the right to temporarily hold an amount prior to arrival. The Yangtze Boutique Shanghai accepts these cards and reserves the right to temporarily hold an amount prior to arrival. Please be noted that The Yangtze Boutique Shanghai is a nonsmoking property. Smoking is not allowed anywhere. Location, location, location! A low profile hotel with the super location! The subway entrance is only 10 second walk from the hotel. Clean and comfortable room with all the essentials. Bathroom is HUGE. I wasn’t very found of the lobby, too dark and not a place where you enjoy to spend time. Very nice location, literately next to the metro station and Raffles City, 5min walk away from Nanjing Road. Many convenient stores, cafes, and restaurants nearby. Professional services. 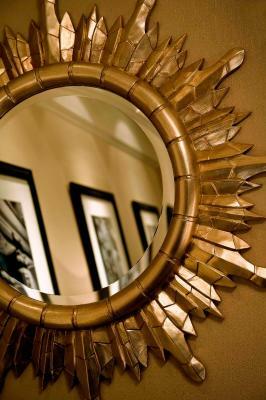 Nice deco. Quiet. Pillow menu is a nice idea although we didn't use it. Very comfortable great location. Staff were very helpful and good command of English language which aided communication. We had some difficulty at check-in, as they said they could not take a debit card for a deposit/room charges/incidentals. This was our fourth hotel in China, staying in cities much smaller than Shanghai. All the other hotels took our debit card without a problem. Luckily, we were able to pay for the room outright with our debit card and then give them cash for any incidentals or room charges, which we got back when we checked out. We did not have a breakfast option with the package we purchased, and decided against eating breakfast at the hotel because the price was quite high, in our opinion. Awesome hotel, stayed here for the 5th time, every time it is really good. The carpet in our room wasn't very clean (it had a lot of large stains on it), so I think they should replace it. The toiletries (shampoo, body lotion, shower gel) could be of higher quality (some branded products for example). 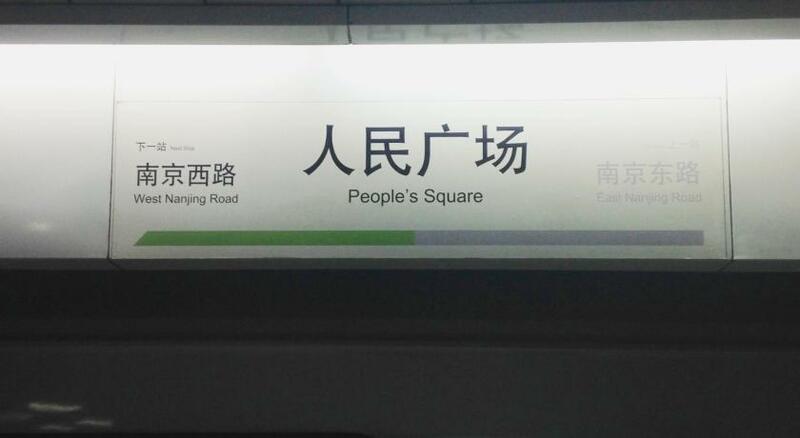 Location is absolutely perfect right at People Square metro station, can't get better than that. Beds were very comfortable and the high-tech toilet was awesome! Nice large bathroom and large room as well. Great! It’s is very conveniently located. Was upgraded to a suite. It was very spacious and comfortable. Will definitely choose to stay again. Great location with easy Metro access. The room was very spacious and the bed comfortable.